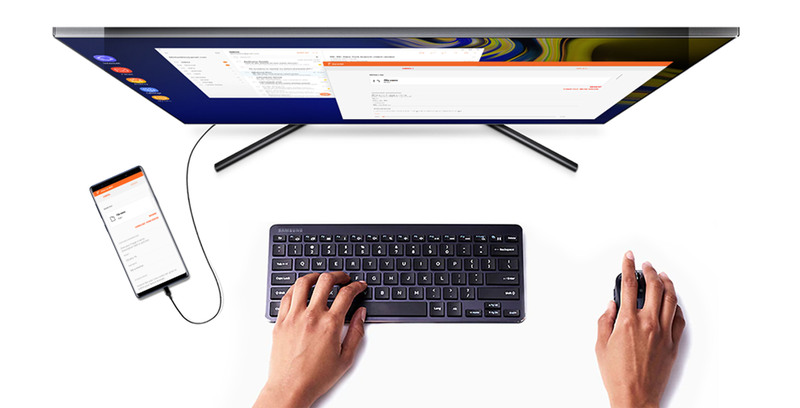 Samsung plans to launch a private beta of its ‘Linux on Dex’ program on November 12th. Linux on Dex will allow users to open an Ubuntu desktop on a Note 9 or Tab S4. Linux on Dex only supports one Ubuntu version: 16.04 LTS. Further, it only works on Note 9 and Tab S4 devices with at least 8GB of storage and more than 4GB of memory. Samsung says developers can use the Linux on Dex environment to program “on the go.” Additionally, it brings a more desktop-like experience to the Tab S4 tablet. However, the South Korean company also warned Linux on Dex may slow down or turn off suddenly if there’s a lack of memory. Overall, adding Linux to Dex is an excellent idea for Samsung. Dex is a relatively novel idea, allowing users to turn their phone or tablet into a desktop environment just by plugging it into a monitor using USB-C. Adding a Linux environment only enhances that usefulness. Google did this with Chrome OS, bringing support for Linux apps to expand what users could do with their Chromebooks. If you’re interested in testing out the Linux on Dex beta, you can register here.